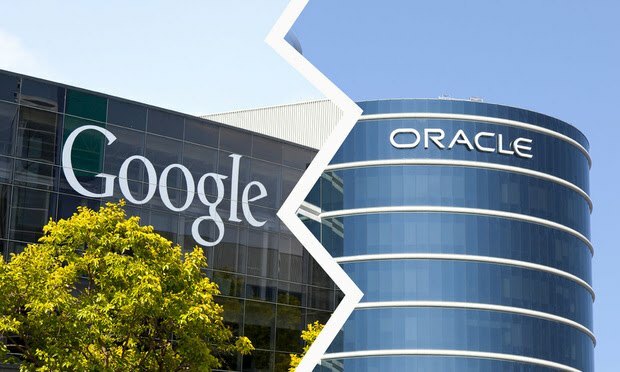 Will there be a third trial in Oracle v. Google? Or a Supreme Court showdown? And what's the Federal Circuit doing in the middle of a copyright case, anyway? Welcome to Skilled in the Art. I’m Law.com IP reporter Scott Graham. At 6 a.m. my alarm clock went off playing I Got You Babe and moments later Judge O’Malley was reversing another Oracle v. Google judgment. I’ve got some thoughts on this ruling below, plus a rundown of some of the hotshots who’ll be arguing cases to the Federal Circuit next week. As always feel welcome to email me your thoughts, or find me on Twitter. Would you like to receive Skilled in the Art as an email. Sign up here and receive the next issue straight to your inbox.